Despite a recent expansion into the world of vinyl, Vancouver's beloved 1080p Collection continues to maintain a steady schedule of cassette releases. Up next is a new album from New York producer Trust Image. 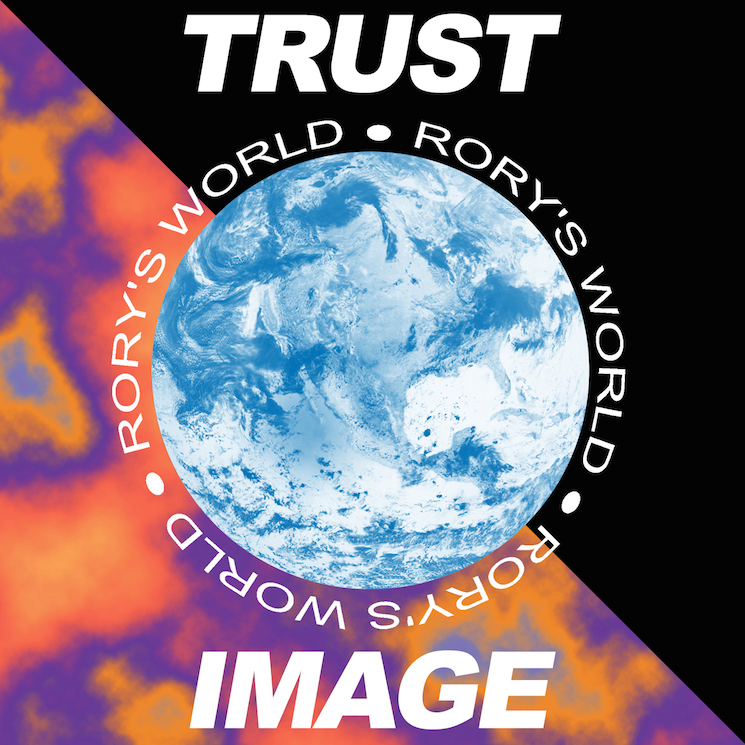 Called Rory's World (which we sincerely hope is a Gilmore Girls reference), the album collects nine more tracks of Trust Image's strange jungle excursions. A press release also says the album "has strains of ghetto house / Detroit ghetto tech" along with the "wide-eyed euphoria of creation." Further, it describes the album as "polished, dreamy maximalism." We can't wait. 1080p will issue Rory's World on September 22. The cassette can be pre-ordered here.